Get the most cheap yet reliable and managed Cloud VPS servers at IndiasHost.com. 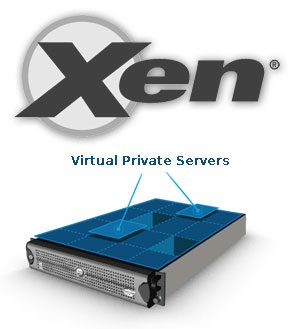 All our Cloud VPS (Virtual Private Servers) are scalable, robutst and hosted on the worlds leading cloud computing platform powered by Xen. Configure and setup your cloud VPS in minutes with a choice of multiple opertaing systems such as Centos, Debian, Ubuntu, Microsoft Windows etc. Be your business model be small, medium or large; our Xen Cloud VPS are genuinely scalable thus meeting your business web hosting requirements as per the demand. Hosted in state-of-art datacenters in India, UK and USA, our Cloud Servers are powered with Dell branded Quad Core Server. The choice of datacenters gives you a leaping benefit in terms of SEO as Google rankings for a website depend on the Geographical location of datacenter and the targetted visitors. So if you are in India, Google may show you results that are more relevant to a person in India. How? They may show more results from .co.in domains, or from servers hosted in the area or sites that have the language, thus giving you a benefit to have your website listed on top in SEO. You get 100% full root access to your Cloud VPS server and a choice of user-friendly control panels such as WHM Cpanel and Parallels Plesk.